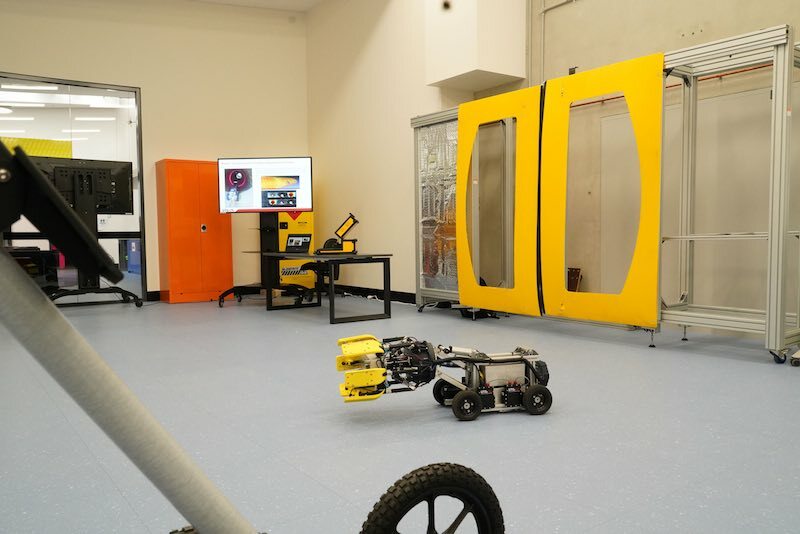 A new University of Technology Sydney (UTS) technology lab in Botany, NSW, is trying to disrupt traditional approaches to research by bringing together several different engineering disciplines under the one roof. The UTS Tech Lab, which was finished in March this year and fully opened in September, has been designed to solve future problems by fostering collaborative work with industry and government through research on real-world problems. 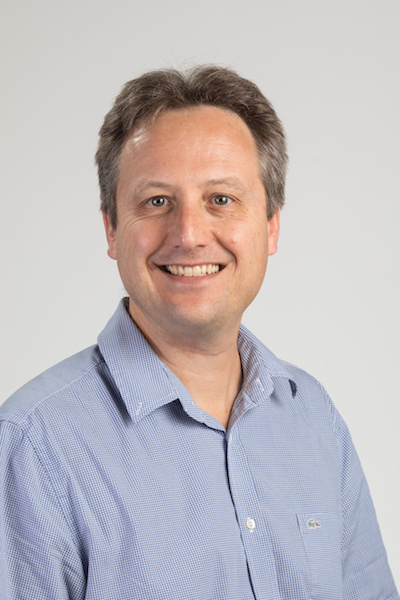 “We saw this was an opportunity where we could bring together our people working in computer sciences, data analytics and data visualisation and to bring them together with more traditional areas of engineering such as civil, mechanical and electrical,” says Ray Kirby, the Director of UTS Tech Lab Operations. Labs and facilities include the Material and Characterisation and Service Life Performance Lab, which will characterise raw materials and end products and assess and enhance long-term performance. Large concrete specimens can be poured on-site, while overhead cranes will enable specimens to be lifted and transported to Tech Lab’s Structural Testing Facility and Structural Dynamics Facility. 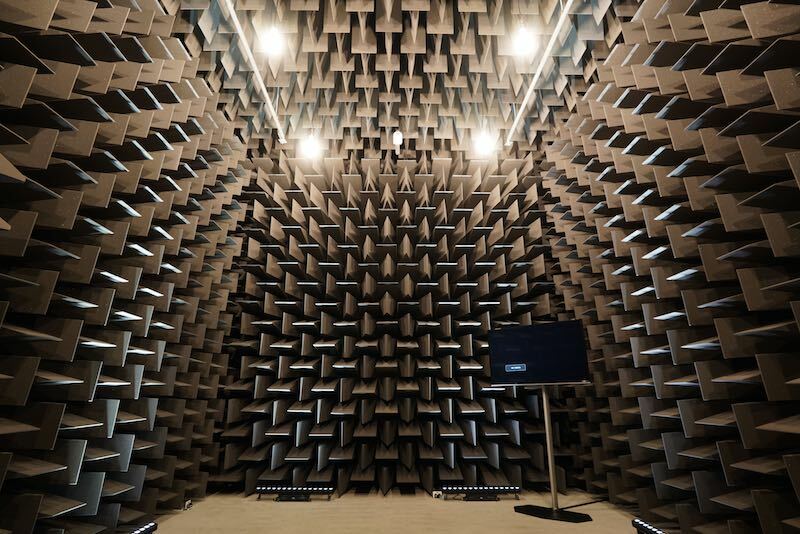 This Dynamics Facility will be equipped with a shake table and be capable of carrying out various excitations such as earthquakes, ambient vibrations, wind loading and vehicle vibrations. Work at this facility will link into the Geotechnical Laboratory, which will carry out complex stress or strain paths to characterise soil properties and dynamic multiaxial loading. It will also have the ability to cast concrete, change the mixes for mortar and change their temperatures so they can be cured. 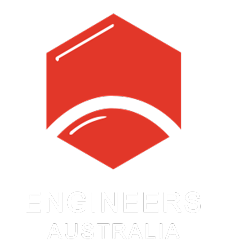 Meanwhile, the Large Scale Structural Testing Facility is home to the only reaction wall in NSW, which can support 2 megatonnes of horizontal load and can be used to test structures and measure vibration, strain or other complex engineering properties. “Because [those properties can be] complex and difficult to measure, the reaction wall will give us the opportunity to do that under many realistic conditions,” Kirby says. Meanwhile, a 20 m by 8 m Large Strong Structural Floor will allow large structural testing. Sydney Water will be one of the first companies to use Tech Lab for a smart pipes project. “It is looking at its underwater piping system. We’re working on autonomous vehicles to identify leaks and cracks and smart linings for pipes so that it improves the infrastructure,” Kirby says. Tech Lab can also study large systems, such as full-scale pipes or concrete beams, and put IoT sensors on or inside those structures. For example, the temperature of a room can be changed up to 38 degrees to see how it affects data gathering and whether it causes any issues. The team can also vibrate and stress structures and look at the effect that has on the data acquisition. But while vast amounts of data like this can be generated and collected, Kirby says that doesn’t necessarily mean that people are able to use it to help their business or improve productivity or a service that they’re providing. “I think there’s also a case that we need to better understand the physics of the systems that we are monitoring in order to allow us to get better data and better information. Part of understanding that physics is being able to do full-scale testing in a laboratory,” Kirby says. Going forward, Tech Lab will have challenges associated with the new way of doing research. For example, Kirby says people are used to thinking in terms of their own subject area, and a lot of the projects in the past have retained that focus. This can result in disciplines developing their own jargon. “I’ve found that when you work with people from different areas, it can take a while to speak even the same engineering language as one another,” he says.